Is the printed book destined for eventual extinction? 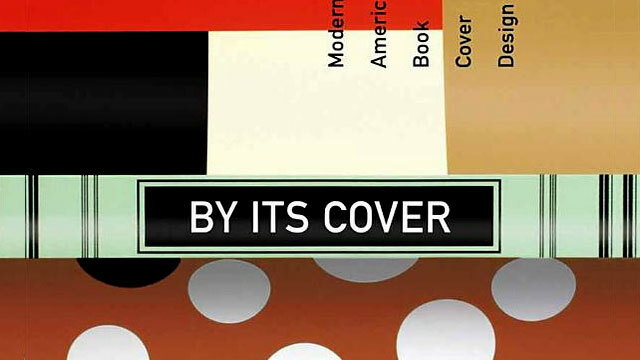 Is the thoughtfully designed book cover approaching obsolescence? The availability of ebooks has indeed increased, and print-on-demand technology will likely change the way books are marketed and purchased. But there is something special about the mass-produced book as an object- it is more than just a presentation of the ideas of an author. When a text is published and the book is designed and printed, it becomes a physical manifestation not just of the ideas of the author, but of the cultural ideals and aesthetics of a distinct historical moment. Should the physical book endure the onslaught of virtual forms of information, it will likely be its very materiality that facilitates its survival. The book as an object is comfortingly substantial in its content and its material presence. 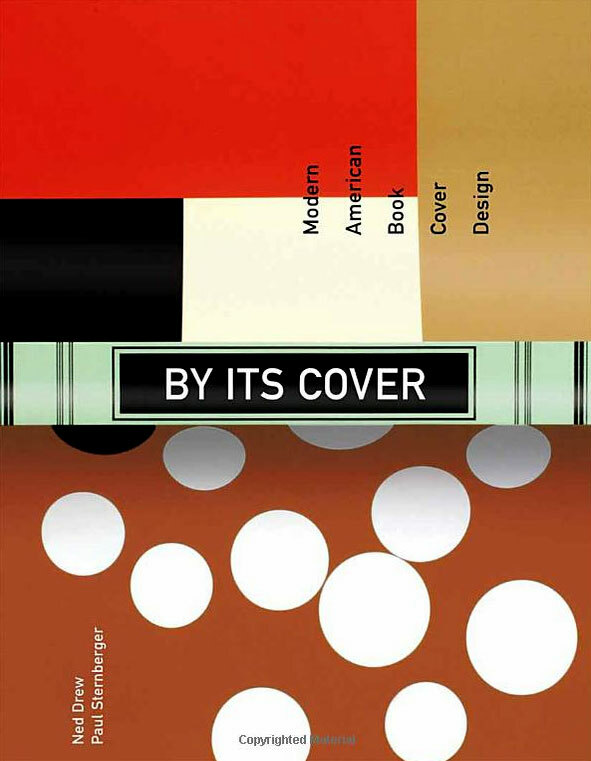 At a time when so much information is dispersed in virtual form, it is especially important to examine the book as a distinctive object reflecting a marriage of authors’ words and designers’ vision.